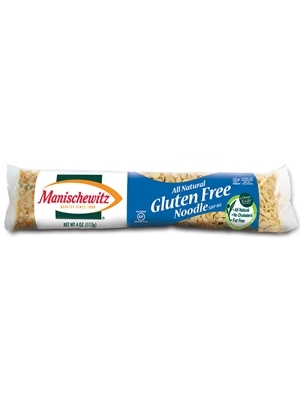 This Gluten Free Noodle Soup is made from the finest kosher quality, all natural ingredients with no MSG added. Tastes great too!! Add contents to boiling water. Reduce heat, cover and simmer 2 hours or until beans are tender. Stir occasionally. Add seasoning packet the last 10 minutes of cooking. Black beans, Green Peas, Red Beans, Salt, Parsley, Carrots, Cayenne Pepper, Celery Seeds, Sugar, Chili Powder, Hydrolyzed Vegetable Protein, Garlic, Paprika, Bell Pepper, Black Pepper, Onion.